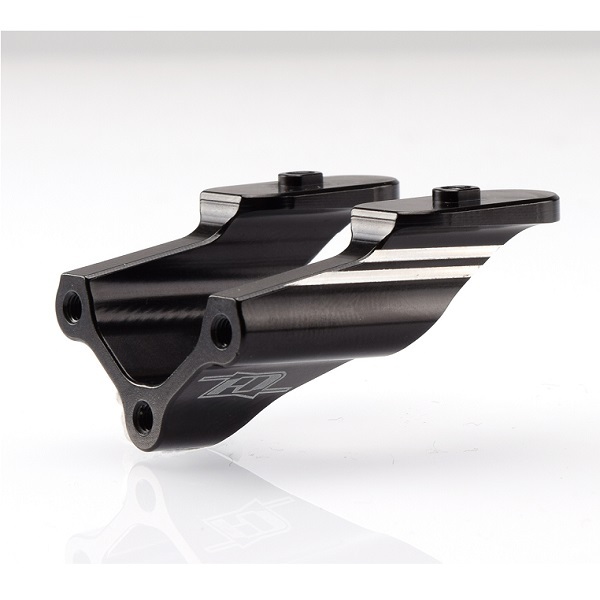 Revolution Design Racing Products have introduced a new Aluminium Wing Mount for the Yokomo YZ-4 SF. The item is machined from a single piece of aluminium and its sturdy construction greatly improves the wing support especially at the high speeds experienced in modified racing. The mount is of an updated design compared to the kit’s composite part and thanks to heavy machining it is both durable and lightweight at the same time while the black anodised surface makes for a factory look.